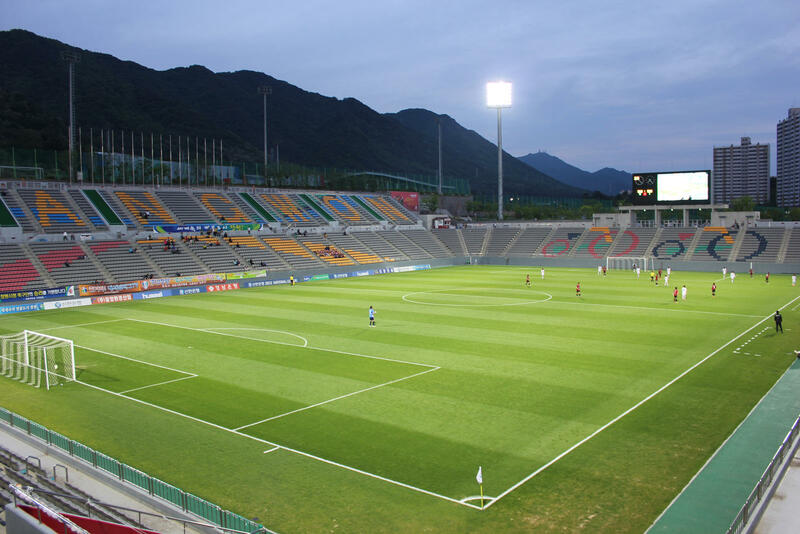 Construction of the first football-specific stadium in the industrial Changwon began in March 2007. 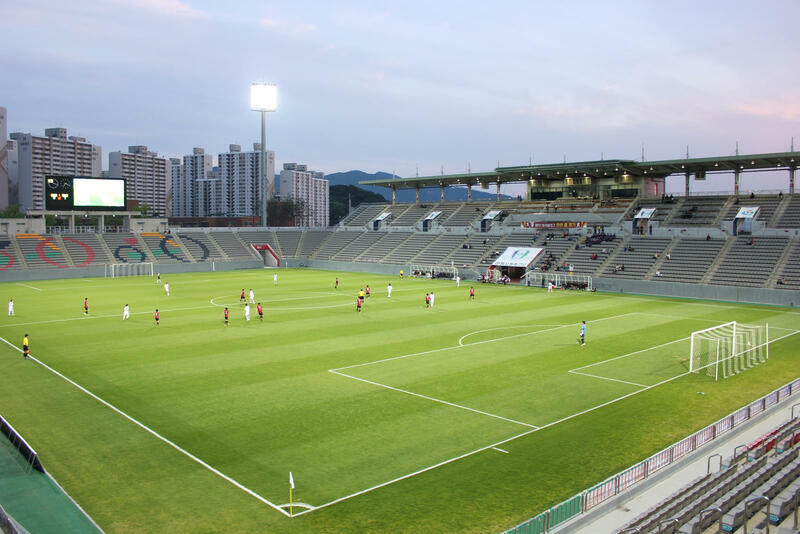 Contrary to the larger and centrally located Civic Stadium, this one with attached training centre was raised in the eastern outskirts. 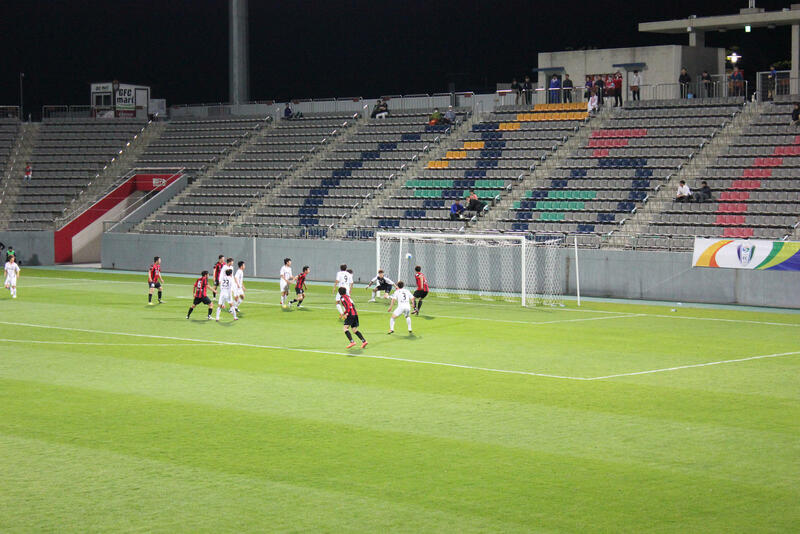 Official opening took place in December 2009, but both local clubs moved in with the 2010 season. 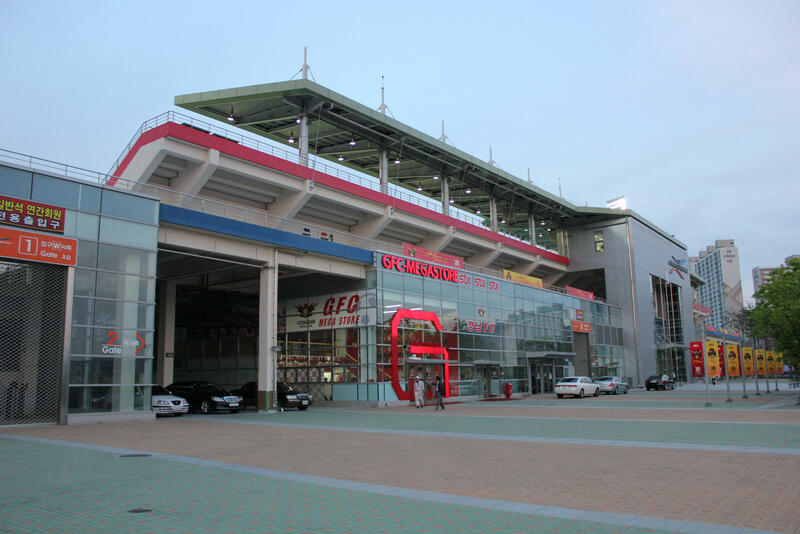 Apart from some games of Changwon City, the stadium also hosts Gyeongnam FC.